Tinker loves sewing and anything to do with yarn. 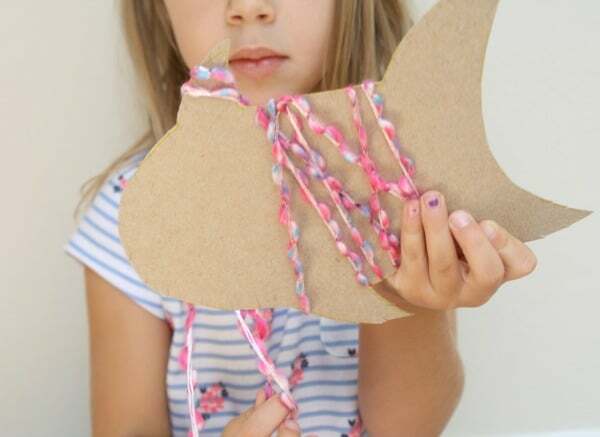 A while back we made a yarn-wrapped egg craft, and I thought it would be fun to use the same technique to make a yarn-wrapped fish craft for summer. 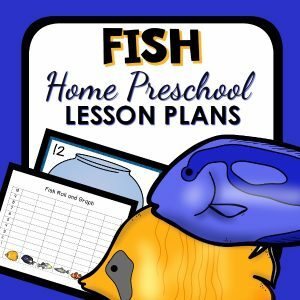 Whether you’re making just one with a child at home or a whole school of fish with a class or small group, these fish make a pretty window display or hanging mobile for your fish theme or ocean them in the summer. 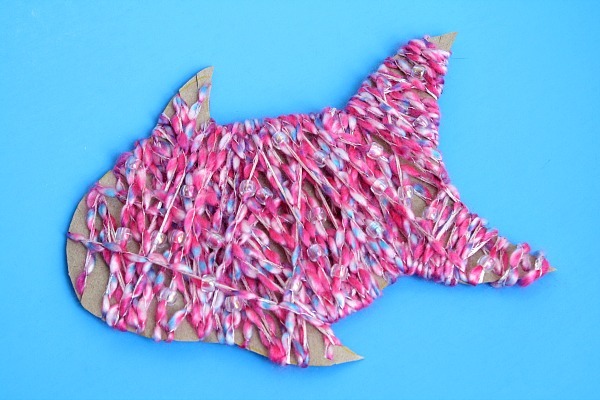 Recycled cardboard (we used a cereal box) cut into a fish shape–Either make the fish for kids ahead of time or encourage them to create their own fish for added creativity and fine motor practice. To help the yarn stay in place better it also helps to cut small slits into the edges of the cardboard. 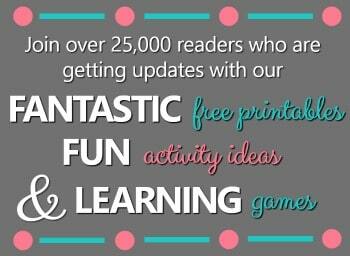 Yarn–I like to use a thick yarn for these projects. It helps fill in the space so less cardboard shows through. We started by threading the beads onto the yarn using a knitting needle. Tinker loved this part, and I was glad we decided to add the beads for a little extra shimmer. I just let her add beads until she wanted to stop. Use as many or as few as you’d like. Then we pushed the beds way down so they were out of our way while we wrapped the fish. You don’t need the beads until your fish is mostly covered otherwise they will get covered up by yarn. Tinker wrapped and wrapped and wrapped. 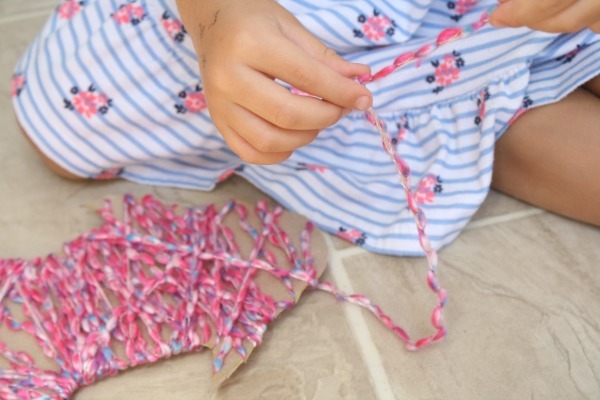 It’s been over a year since we did this type of project, and she needed very little help this time getting the yarn to stick in the slits and wrapping the yarn around and around. 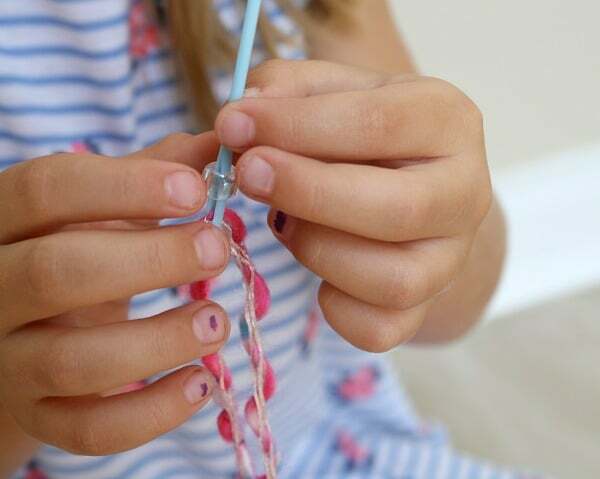 Younger kids or kids trying this for the first time may need a little assistance pulling the yarn tight enough to stay in place. When the fish was mostly covered we pulled the beads up one at a time and continued wrapping so that one bead was in each new wrap around the fish. 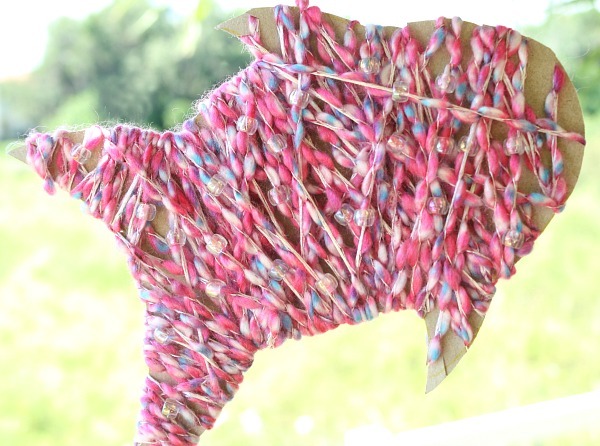 This helped spread the beads out and added a special touch that glimmers in the sunlight once you hang the fish. When she was done adding the beads and finished wrapping, I helped Tinker cut and tuck the yarn in so that it would stay. You could also tie it or tape it, but we found tucking it in helped it stay well enough. 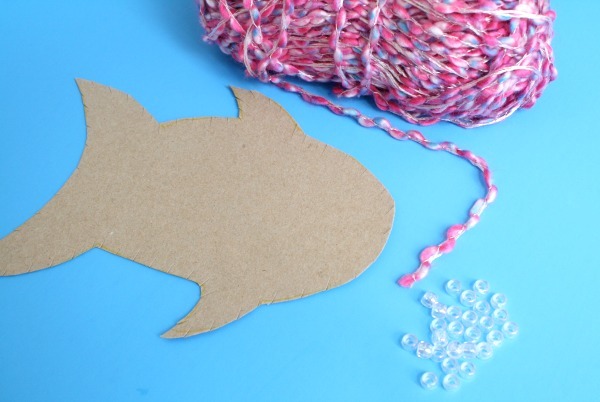 Add an extra loop of yarn to the top and you can hang your fish craft anywhere you’d like. We love hanging ours in a window so the beads shine and both of the beautiful sides add some color to our window. 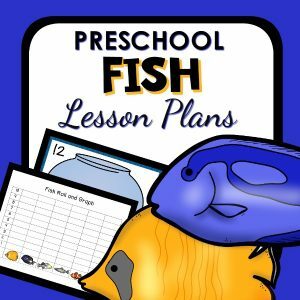 This is a great activity to do after reading books about fish. 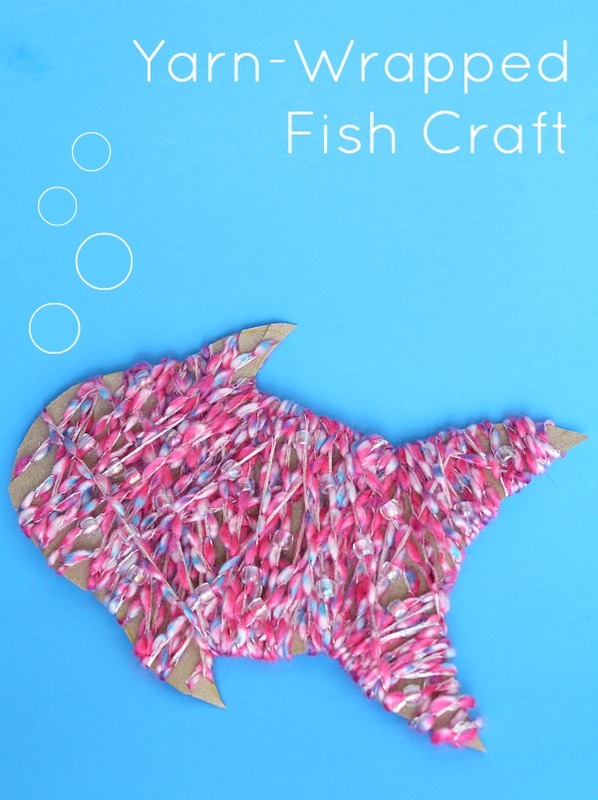 Tinker immediately thought of The Rainbow Fish by Marcus Pfister when we started making our fish. 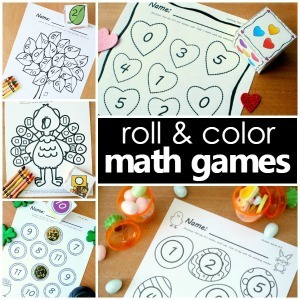 You could even choose different colors to coordinate with another favorite fish book.